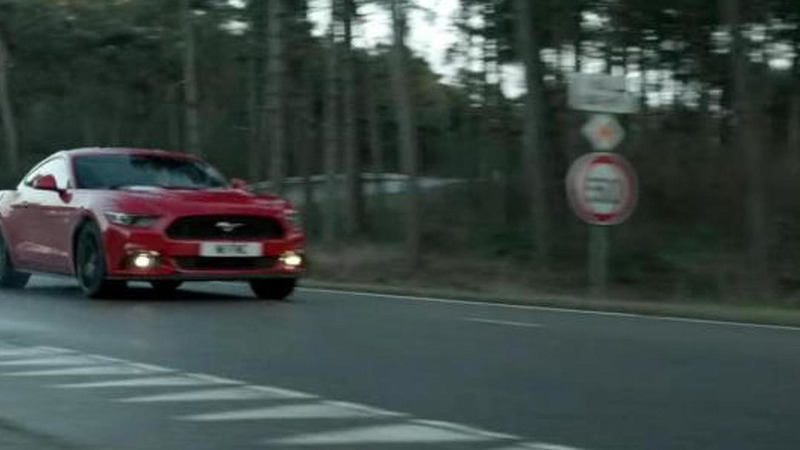 Ford has released a new promotional video which highlights the Euro-spec Mustang. Ford Europe has launched a new interactive video which allows users to sit shotgun in a Mustang GT as it laps the Silverstone race track. 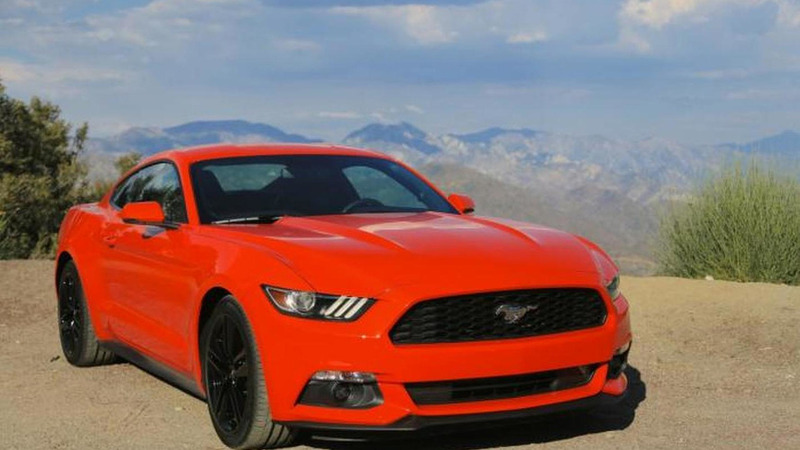 Ford has released detailed performance specifications for the Euro-spec Mustang. 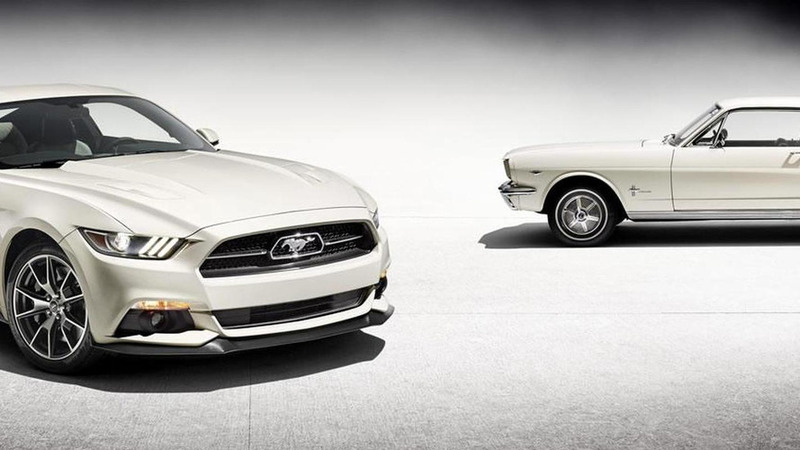 Ford is celebrating the Mustang's 51st birthday by launching a new series which examines the creation of the 2015 model. 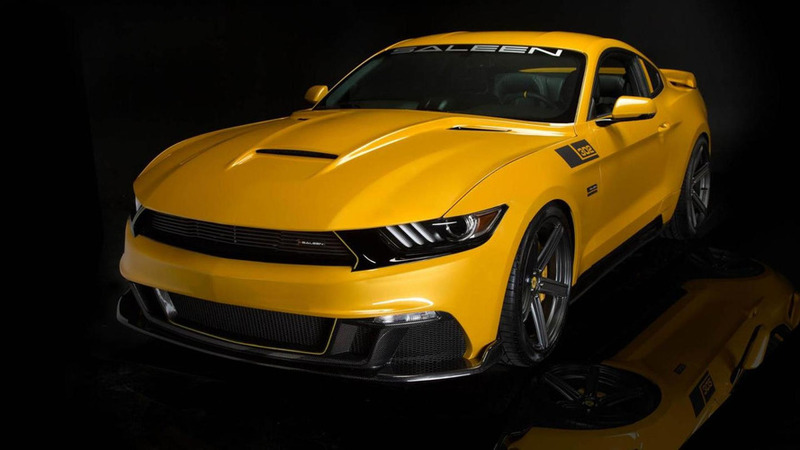 Saleen has unveiled the 2015 S302 Black Label Mustang at a special event in Los Angeles. 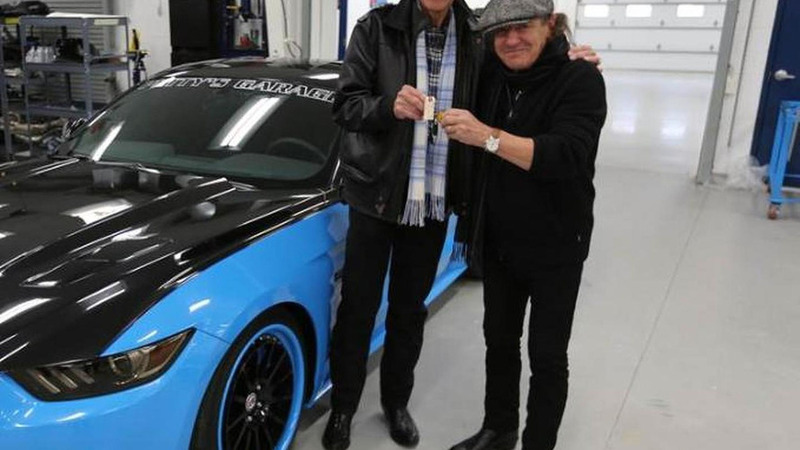 Ford and Petty's Garage have announced plans to team up to build a limited edition Mustang inspired by the Petty’s Garage Mustang GT that debuted at SEMA last year. 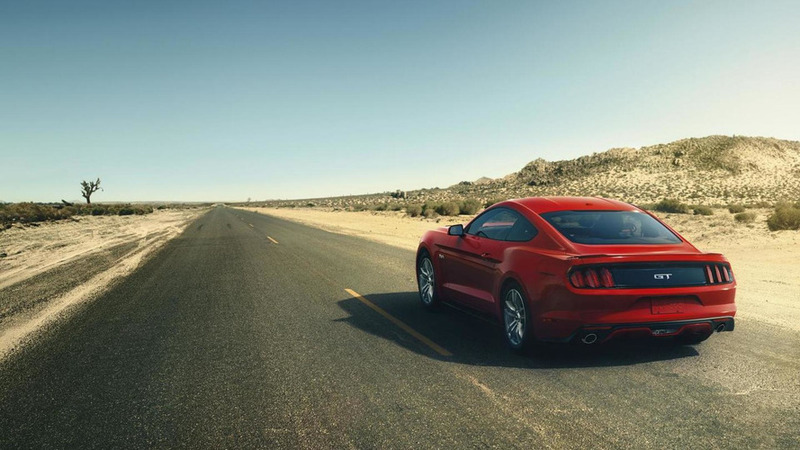 The 2015 Ford Mustang has gone up for order in the United Kingdom. 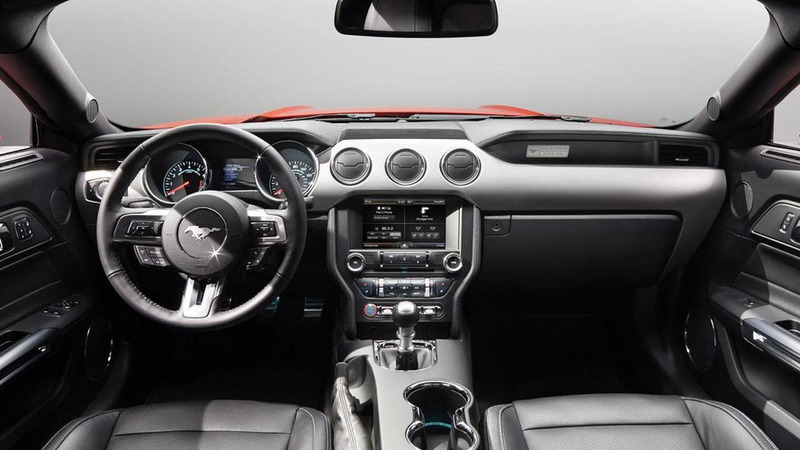 The Ford Mustang EcoBoost promises to deliver an intoxicating blend of performance and fuel efficiency but it appears uses regular fuel (87 octane fuel) can through a wrench into the situation. 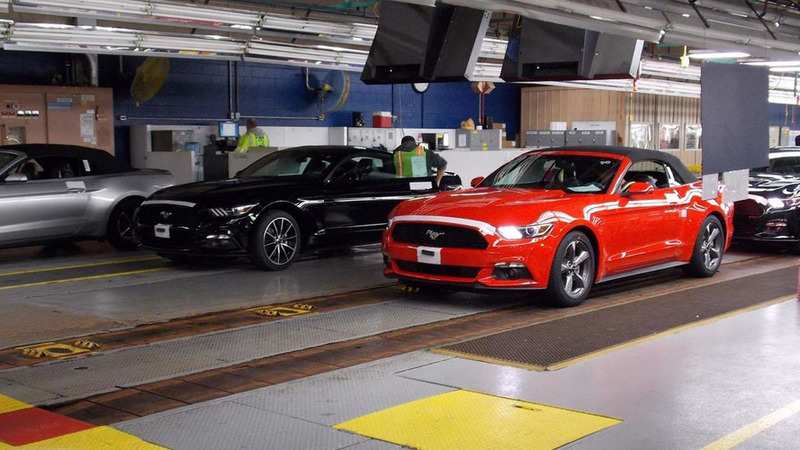 Ford has announced plans to offer a factory tuning program for the Mustang EcoBoost. 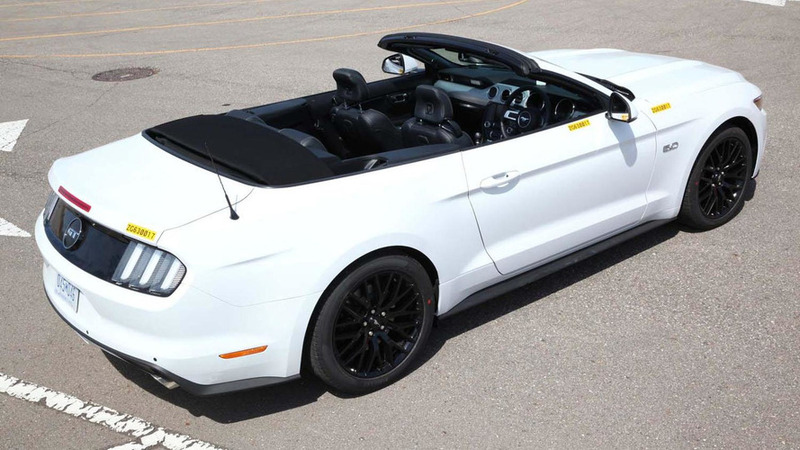 The 2015 Mustang Coupe went into production a couple of months ago but Ford has just announced the convertible variant will soon be headed to dealers. 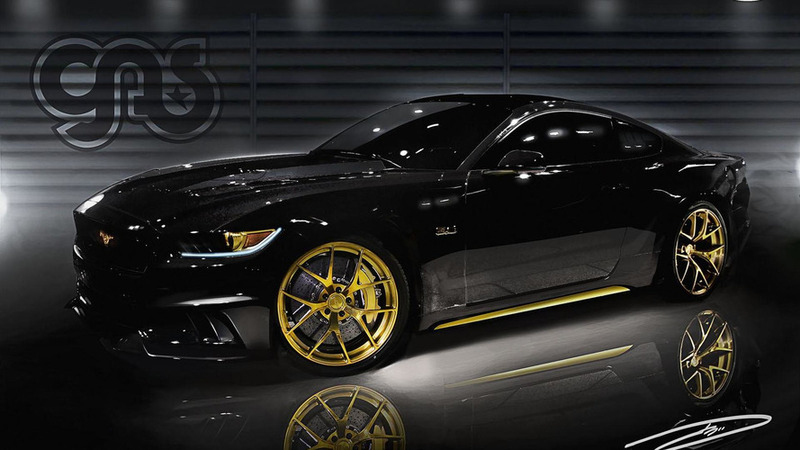 Ford Racing has unveiled the Mustang GT King Cobra at SEMA. It produces more than 600 bhp. 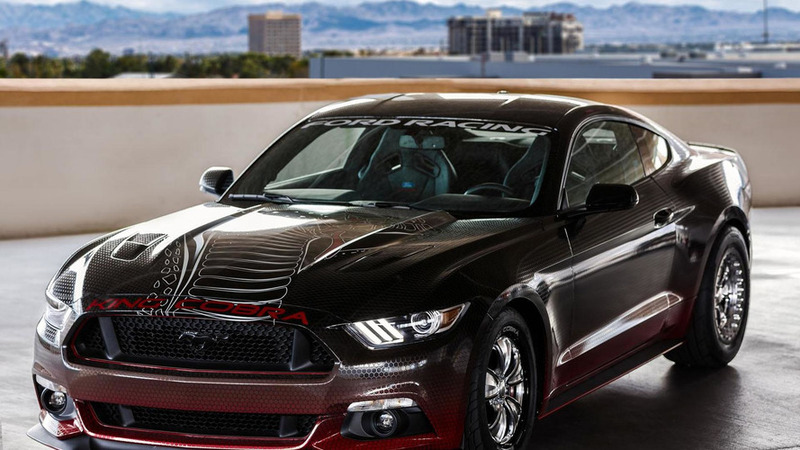 Ford has unveiled two more Mustangs which will be display at SEMA. 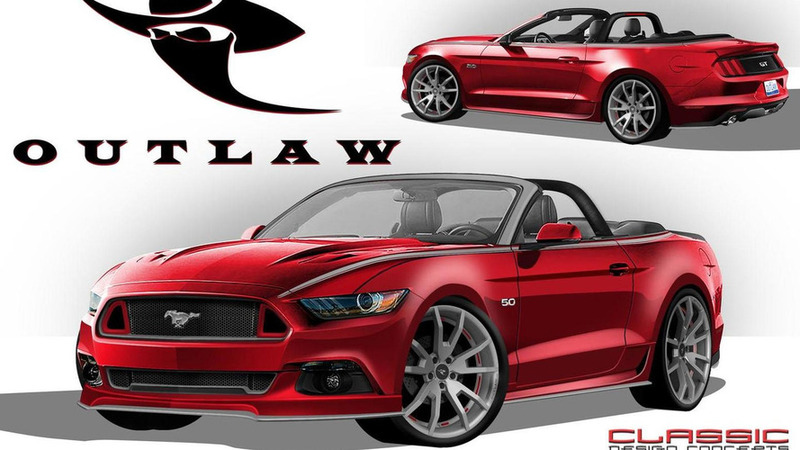 They include the Full-Race Motorsports Mustang and Classic Design Customs Mustang Outlaw. Ford has announced plans to unveil more than a dozen Mustangs at SEMA. 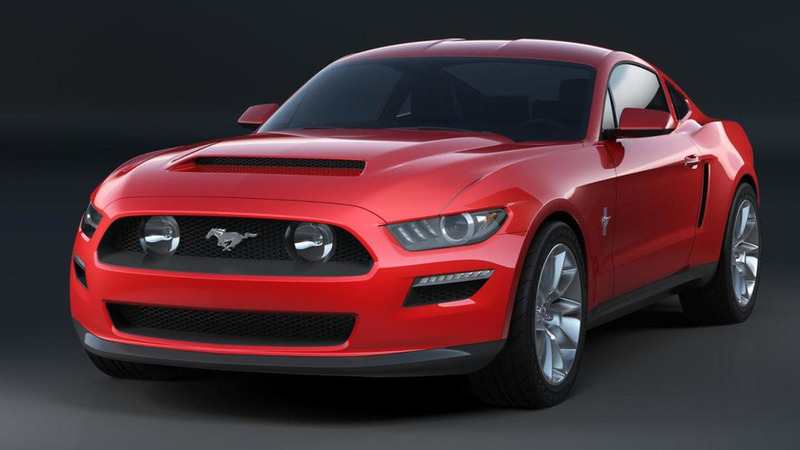 The 2015 Ford Mustang has received nearly universal acclaim but things could have turned out differently if the company went with this particular proposal. 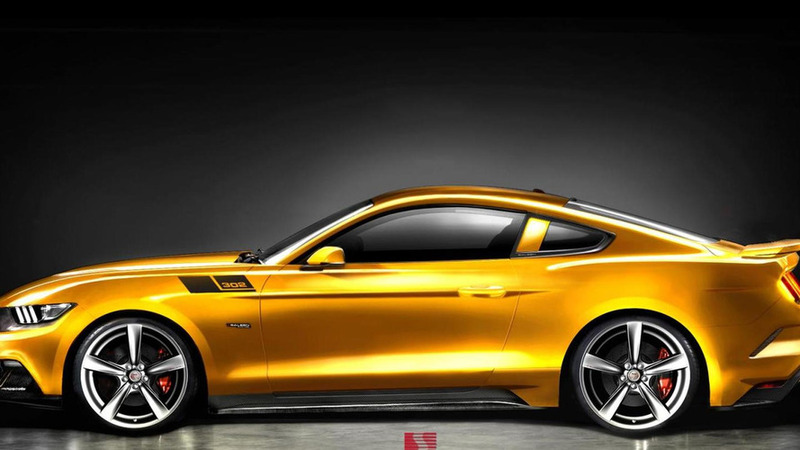 Saleen has released a new sketch of their 2015 302 Mustang, ahead of its debut later this year. 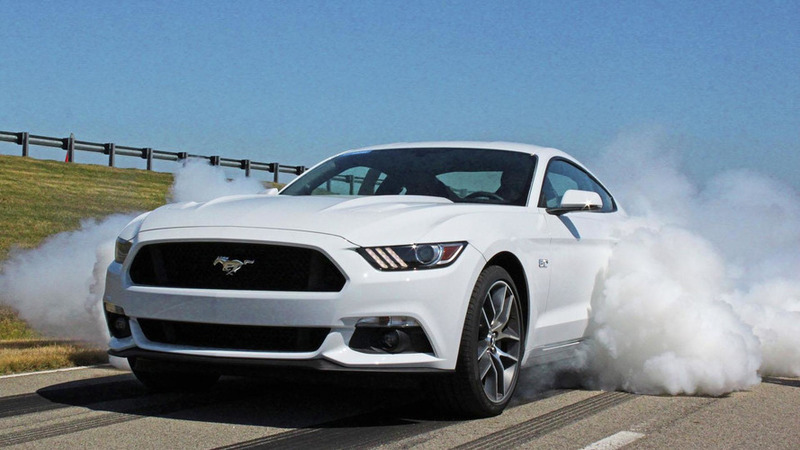 Ford introduced the 2015 Mustang months ago but the company has just begun testing a right-hand-drive (RHD) variant. Ford has announced plans to auction off the 1,964th Mustang 50 Year Limited Edition at the Barrett-Jackson Las Vegas auction in September. 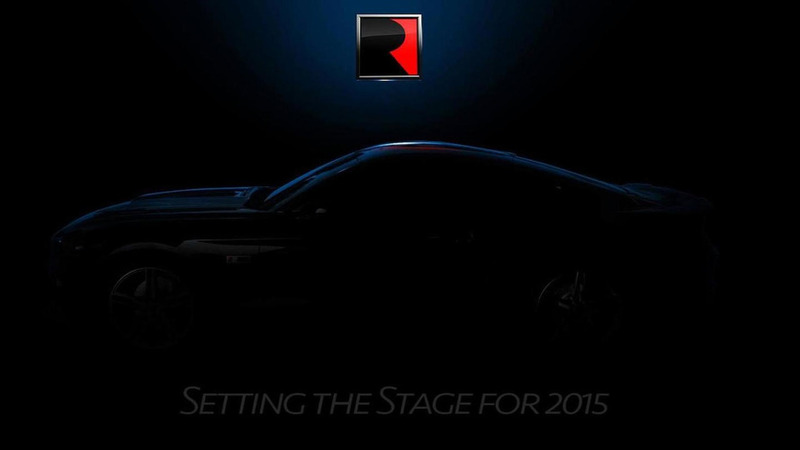 Roush has released the first teaser image of their upcoming tuning program for the 2015 Ford Mustang.